Wish you had time to find NEW music, or, not sure where to look ? We get it, which is why we started NEW Music For YEW!, a weekly guide to new bangers. 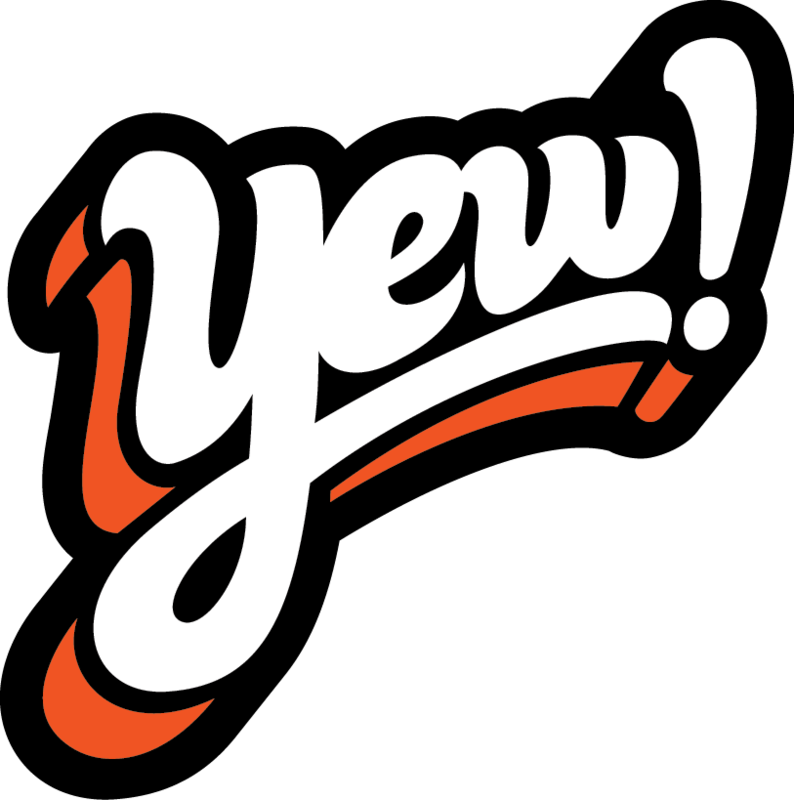 Together, YEW!‘s Chris Cantore and Chris Coté attend hour long (plus) music meetings to decide what’s the absolute best, or most #YEWworthy, tracks to share with YOU!